Featurepiece Frames & Giftware - Frame your memories! 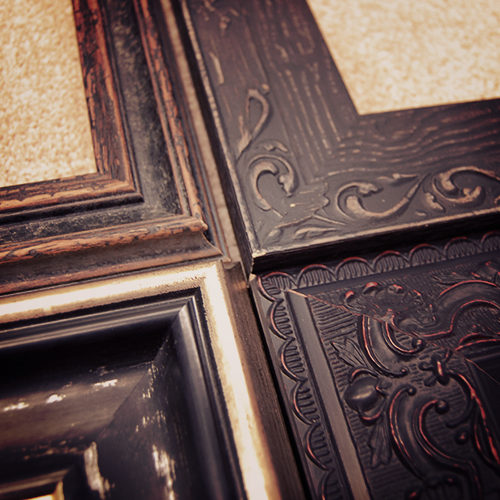 Here at Featurepiece Frames we pride ourselves on our level of quality and attention to detail. Every item we frame is unique to it's owner and we treat it with the respect it deserves to ensure it get's the best result. If you have any thing that you want framed please contact us and we will help you make frame your memories forever. We have a frame for every occasion. If you have something in mind contact use and we can talk you through it. Thanks for a great job Emma!! Delighted to finally have this framed and on my wall!! !